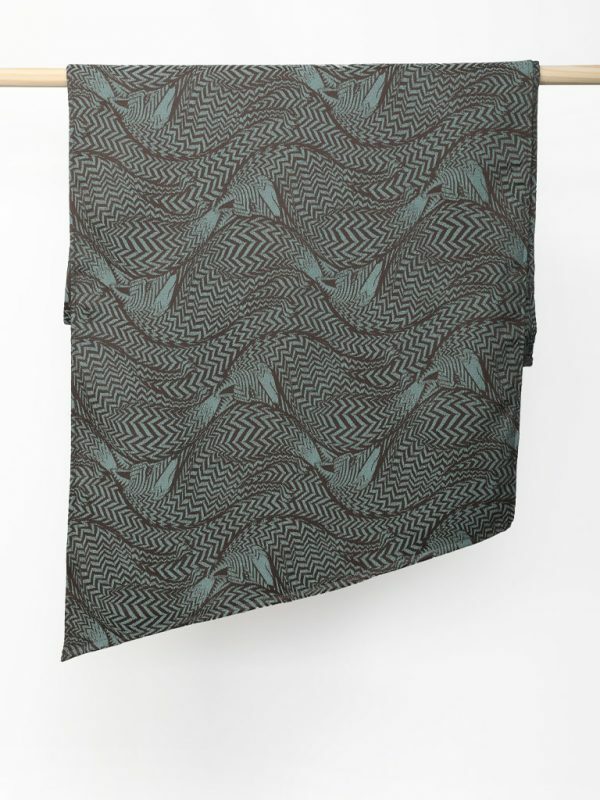 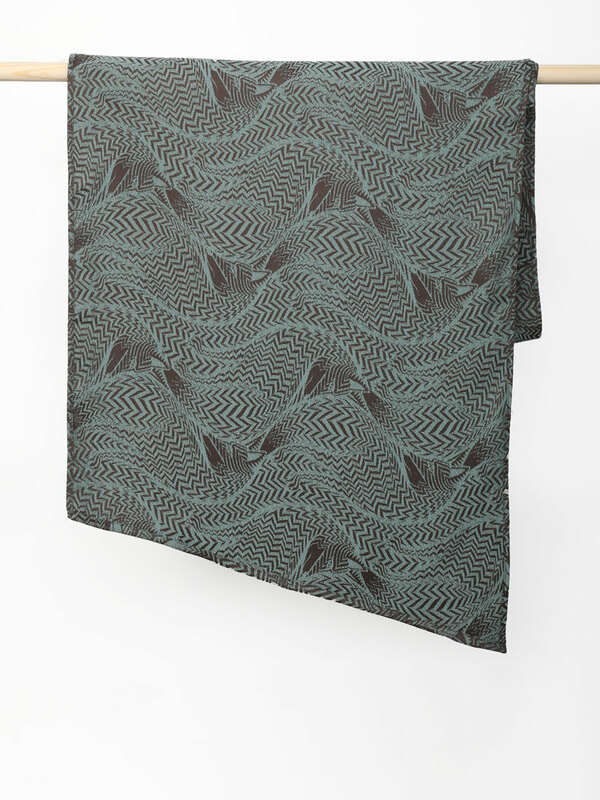 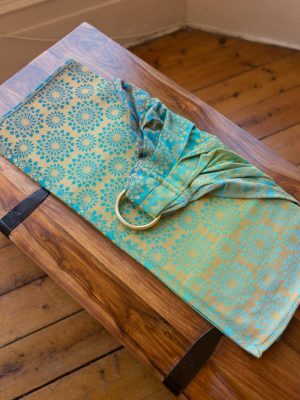 A new 100% Superwash wool wrap this sought after blend is luxuriously soft with a gentle woolie cush. 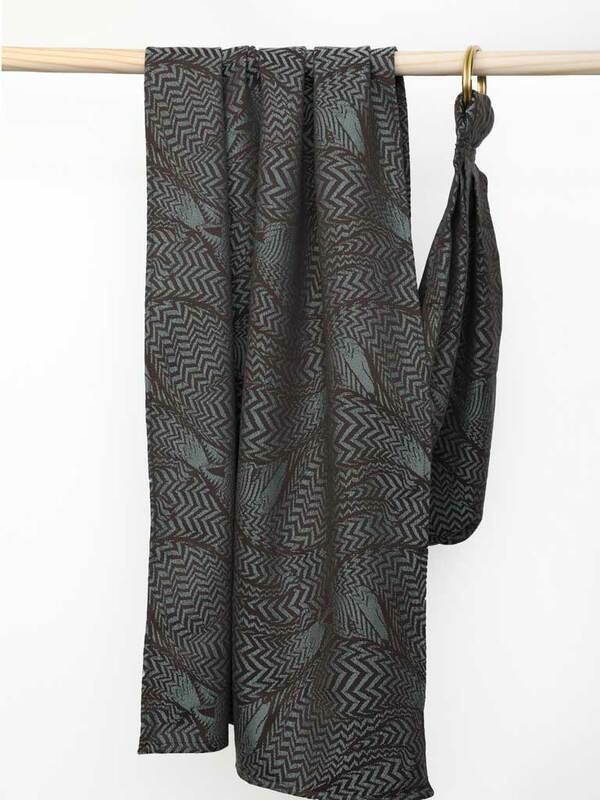 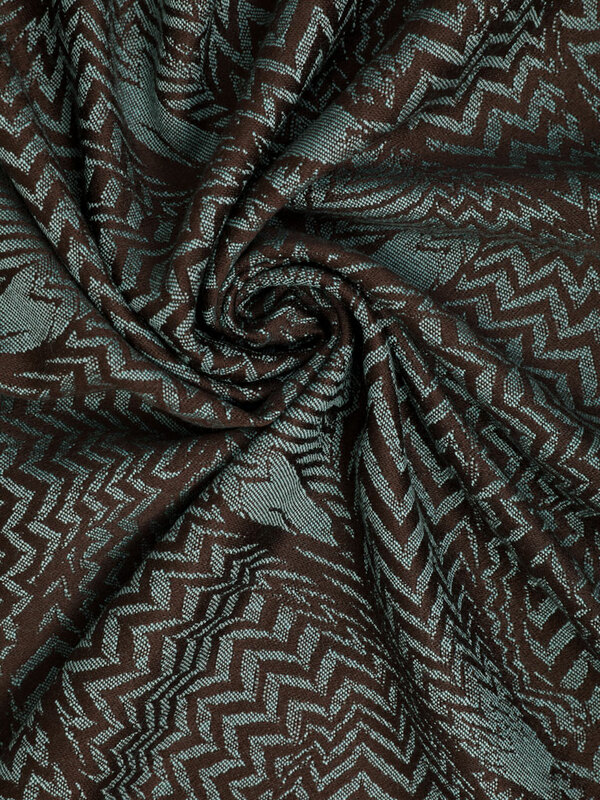 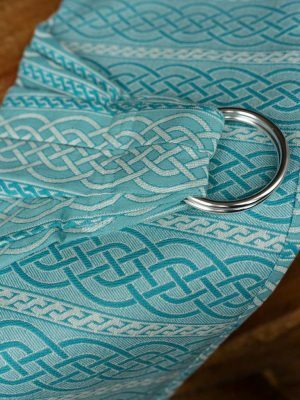 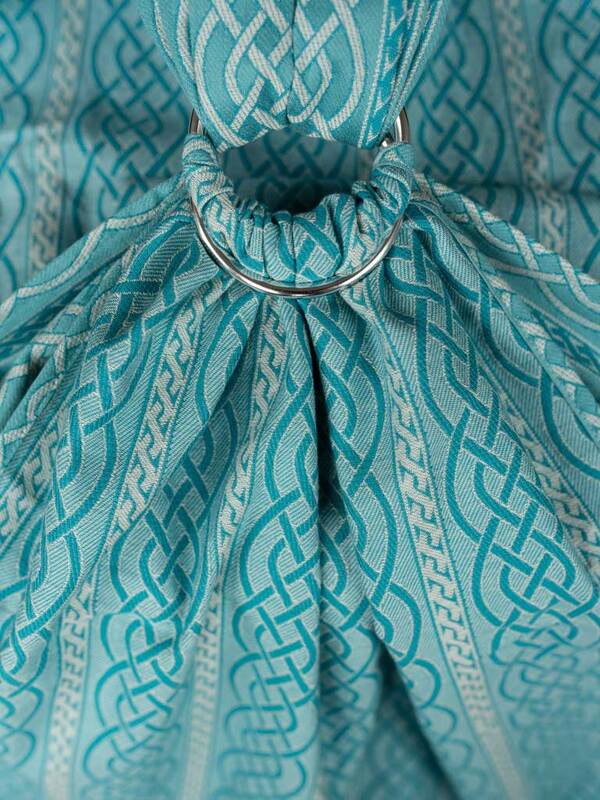 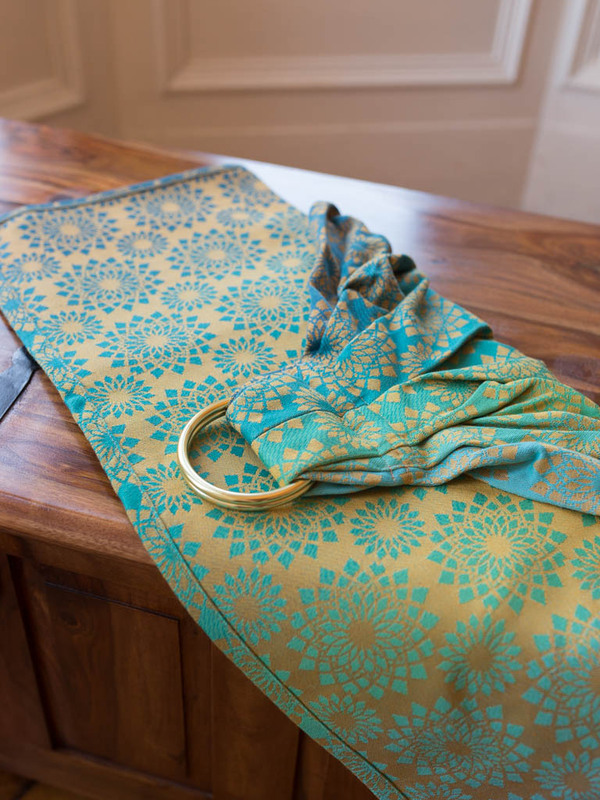 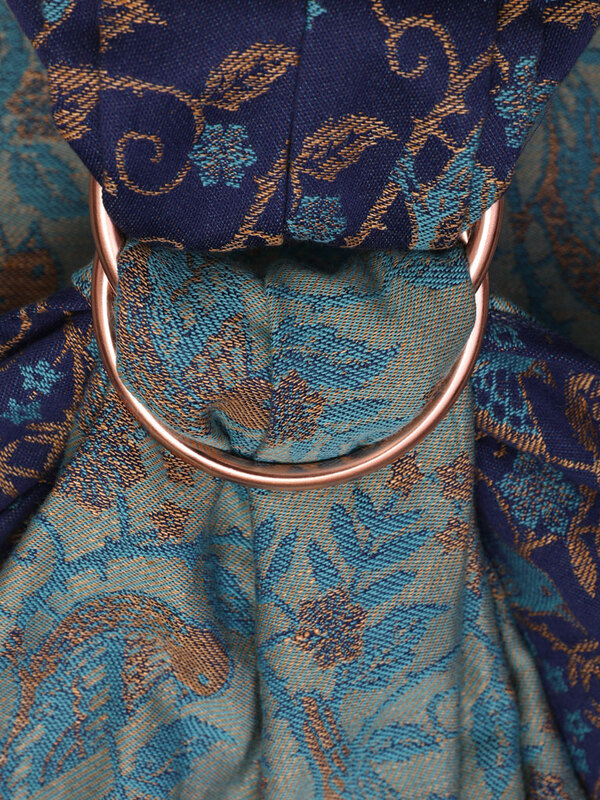 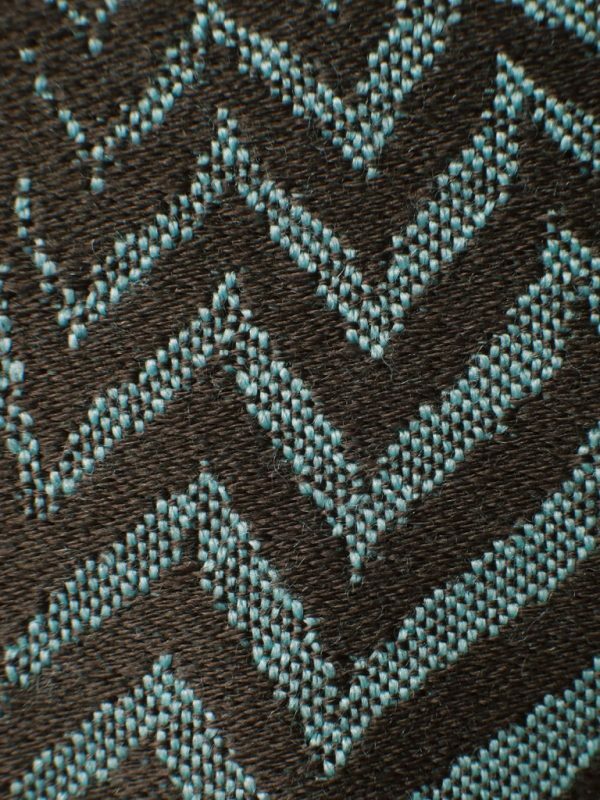 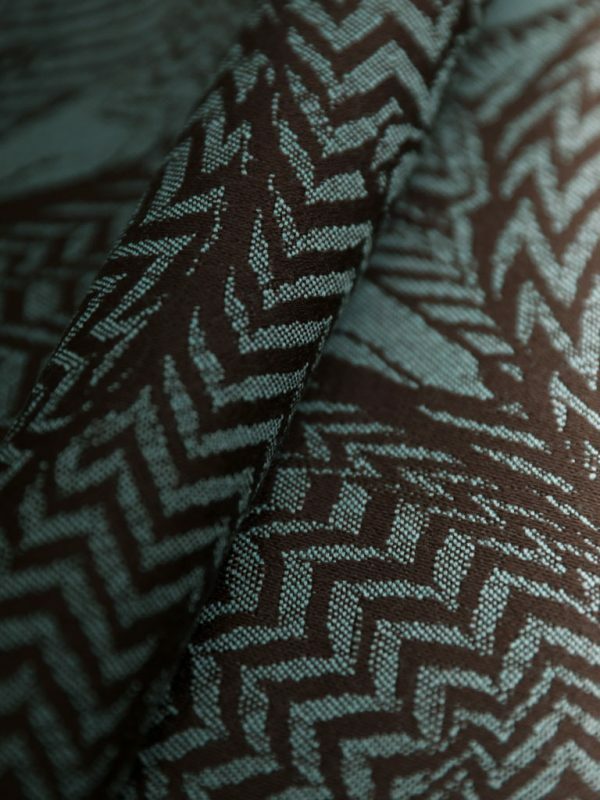 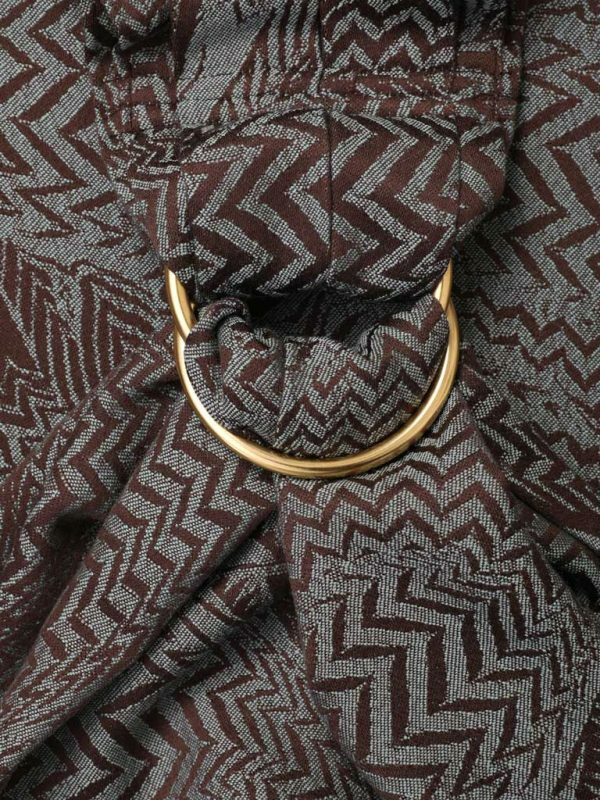 This Boutique sling is woven on our rich chocolate warp with a cool turquoise blue giving this sling a wonderfully fresh feel. 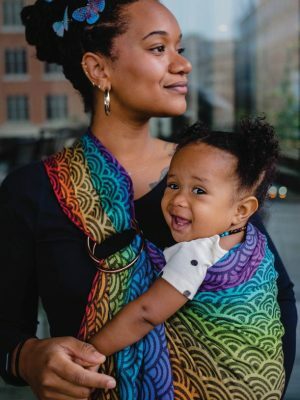 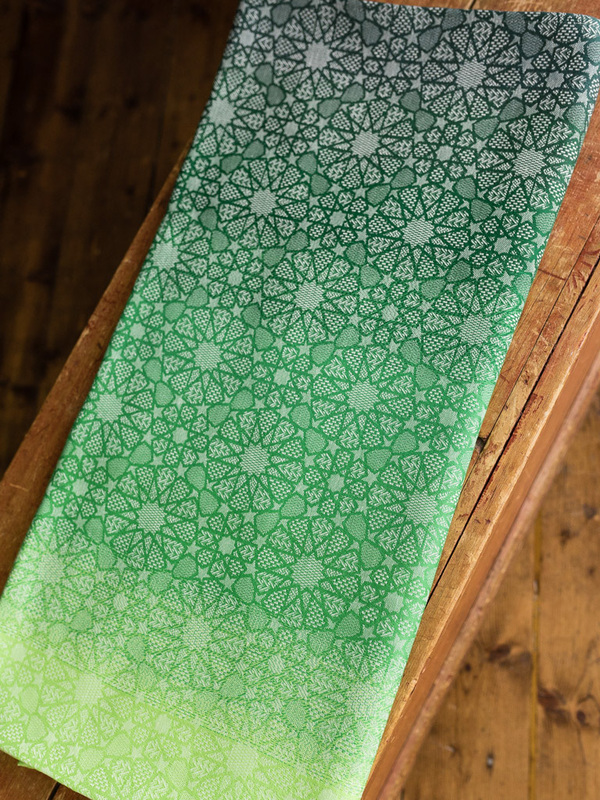 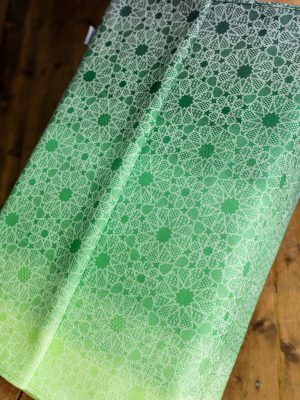 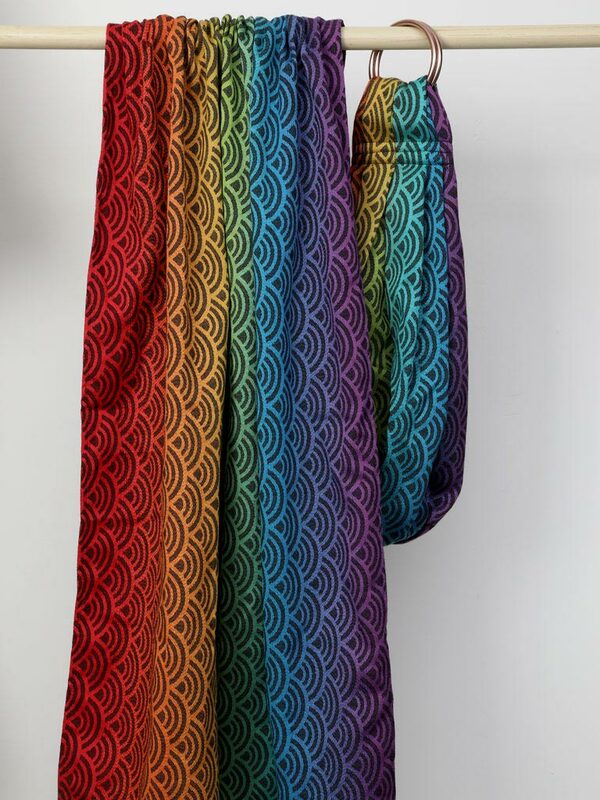 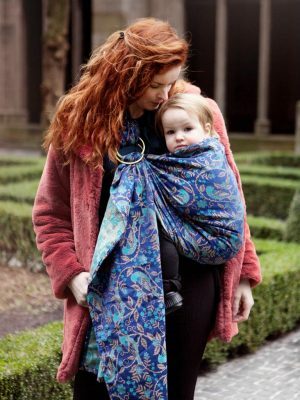 Passes will easily glide on this gorgeous wrap; supportive without any bulk it is great for bigger kids, but is just as comfy with your tiny ones!